DoWeDo (Ningbo) FASTENER Co.,Ltd. will not sell or provide any personal information to anyone without your permission. DoWeDo (Ningbo) FASTENER Co.,Ltd. 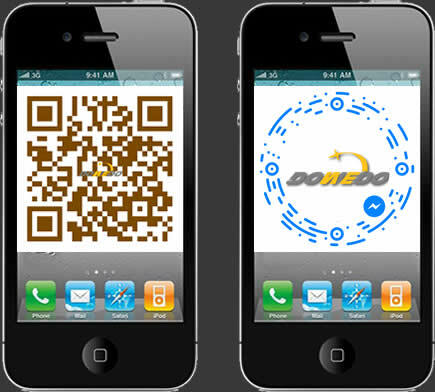 (DoWeDo FASTENER) is committed to protecting the privacy of visitors to our web site. DoWeDo FASTENER will never use any personal information collected at this site for any purpose other than internal use unless the registrant chooses to be added to mailing lists (this is a choice made by the registrant on the Registration form). Anonymous Information – DoWeDo FASTENER will track visitor activity to our site using IP addresses and set temporary cookies to track user sessions. This data helps us keep track of the number of visitors and help facilitate the dynamic nature of our site. This information is not connected in any way with personal information (name, address, etc.). The user’s identity remains anonymous with this type of information. Registration Information – If a visitor to our site fills out the Registration form, this information will be used to process any orders, or initiate contact with DoWeDo FASTENER only. The registrant has the choice of being added to email or postal mailing lists but is not required to do so. No one outside of DoWeDo FASTENER will ever have access to your personal information. Registration information is stored in a database on a secure server. The database is password protected and is only accessible by DoWeDo FASTENER’s servers and authorized personnel of DoWeDo. Please be aware that other web sites that may be accessed through our site may collect personally identifiable information about you. The information practices of those third-party web sites linked to DoWeDo FASTENER website are not covered by this privacy statement.